The Lake County Public Works Department (LCPWD) owns and operates the Des Plaines River WRF. 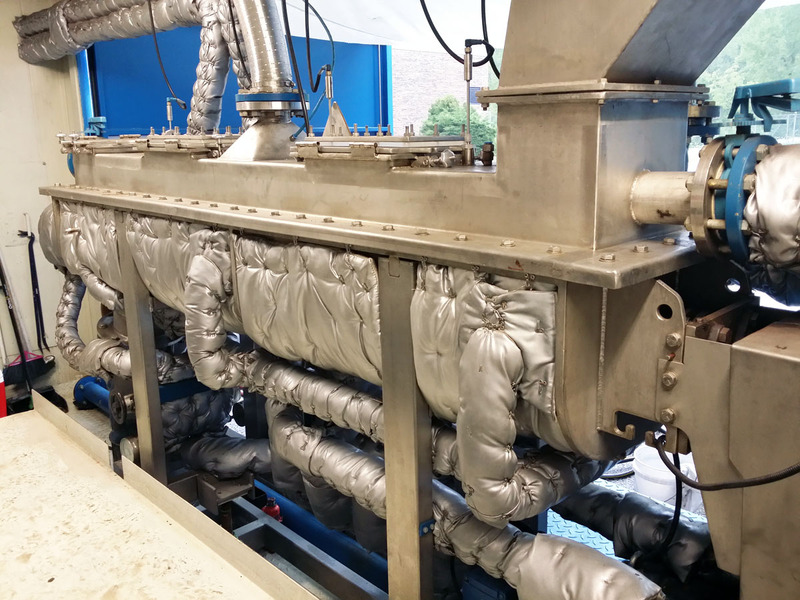 This facility currently receives an average flow of 10.3 mgd and is designed for 16.0 mgd. Though the Des Plaines River WRF was in compliance with its NPDES permit, LCPWD retained ATI to undertake a Facilities Plan in response to the planned implementation of a 1 mg/L Total-phosphorus limit, new biosolids storage limits, and the potential blending of effluent. 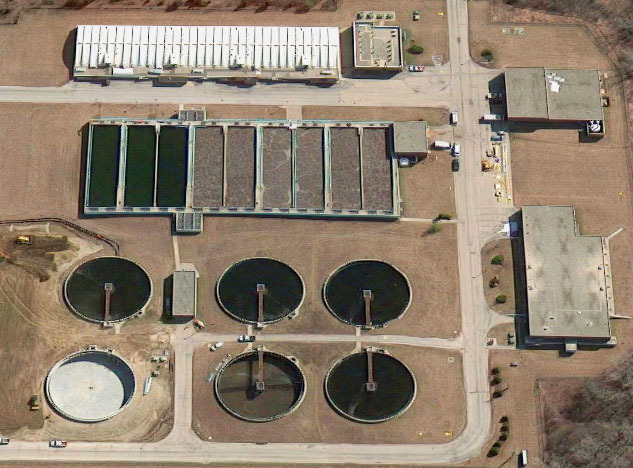 The Facilities Plan identified biosolids drying as the least costly and most desirable alternative on a non-economic basis. In addition, to meet the future phosphorus limits, the Plan recommended modifying the existing aeration basins to incorporate BNR into the treatment process.